However, doctors think that the condition actually causes increased pain sensations in the brain, like irregular activity of neurotransmitters which are responsible for transporting pain signals. This causes the pain receptors to develop something like a memory, so they simply overreact to the pain signal. What was really interesting to me is that women make 80 to 90 percent of all fibromyalgia patients. Fibromyalgia is still a new thing in medical circles. Therefore, there is no specific medication for it. The condition is usually treated with painkillers, antidepressants and anti-seizure medications. This prompted me to dig a bit deeper. Accompanying symptoms of fibromyalgia are pain, chronic headaches, and depression, and marijuana has shown to be very effective in relieving all three. There isn’t much research published on marijuana for fibromyalgia, but there are a few studies which can help us understand this relationship better. 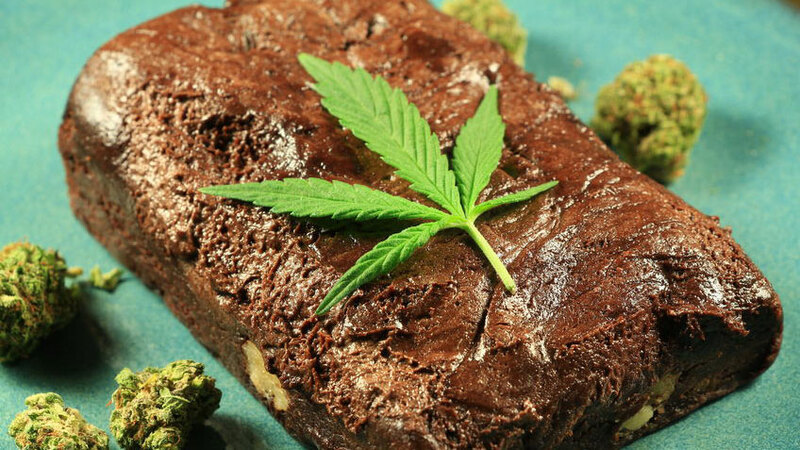 Since we still don’t have enough research and evidence on how exactly cannabis works on fibromyalgia, doctors and scientists assume it all has to do with marijuana’s effects on balancing out our endocannabinoid system (ECS). In fact, there are speculations that fibromyalgia is caused by Clinical Endocannabinoid Deficiency (CECD). To make this a bit more digestible, CECD happens when our system does not produce enough endocannabinoids (our own natural cannabinoids). So by supplementing those substances with cannabinoids from marijuana we help our body maintain homeostasis — the cellular balance we all need to function normally. 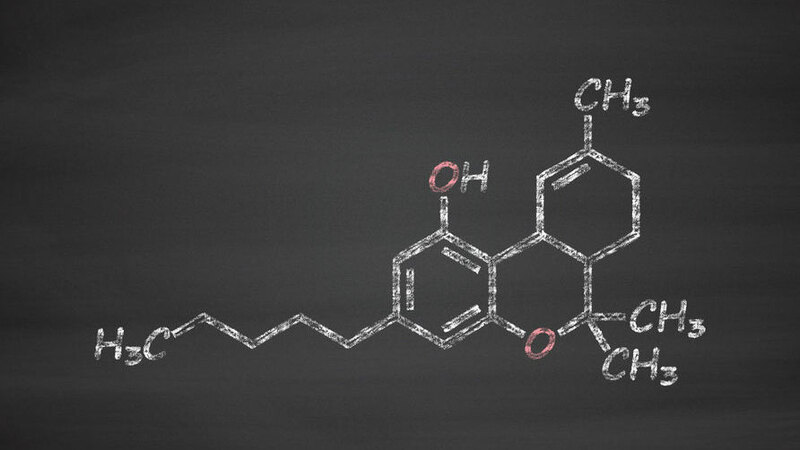 Patients often ask if synthetic cannabis can be used for treating fibromyalgia symptoms. Dronabinol, or commonly known and sold under the name of Marinol, is a synthesized form of THC. Marinol has been approved by FDA for treating nausea, vomiting and weight loss from chemotherapy and AIDS in both Canada and the US. However, Marinol has not yet been approved for treating fibromyalgia. On the other hand, synthesized THC does not come cheap. That’s why most patients willing to try cannabis for fibro are more prone to buying medical cannabis, which goes for around $5-9 per gram. The key to finding the best strain for your symptoms is to educate and experiment. To help you find your footing, I made a short list of the best strains for fibromyalgia which will take you on the path of discovering the best one for you. The method of consumption is all up to you. This powerful Indica, named after famous Star Trek species, is one of the best strains for treating nerve damage. Great for muscle spasms and even greater for relieving pain, Romulan has a strong sedative effect which is why it’s great for nighttime relaxation. Dynamite is an Indica strain which contains slightly more THC than CBD, so you’ll get both high and pain-free. Also, you’ll feel relaxed as if something is calming your nerves, with a reduction in stress and depression. If you are having trouble falling asleep at night due to your fibromyalgia, this is a strain for you. A very popular medical strain for daytime experience, it provides relief from fibromyalgia symptoms without sedating effects. It’s a very popular strain for treating pain and depression. If you need a break from everything that’s going on in your life, get some Blue Dream and you should be good for a few hours at least. The ultimate strain for every medical condition — Charlotte’s Web is the strain with almost no THC content, but is very high in CBD. That’s why patients don’t feel high and buzzed, but rather relaxed and pain free. Prepare yourself to be happy and without stress for a while. Beginners should be careful with Key Lime Pie since users report it to be quite overwhelming. Its high THC levels help to relax the muscles and introduce that much needed sleep after a long day of fighting fibromyalgia symptoms. Medical marijuana is now available more than ever, especially in the US and Canada. If you, or people you care about, are struggling with fibromyalgia symptoms, this can definitely be a solution. Marijuana is being successfully used for treating different sorts of medical conditions (especially pain) and therefore it can bring relief to many people around the world without jeopardizing their health. Studies and surveys I found in my research claim it helps and if you didn’t manage to find relief with prescription drugs, maybe try experimenting with medical cannabis, in consultation with your doctor. If you use cannabis for fibromyalgia, please comment below and share your experience. It just might help someone else get the better of this horrific condition. 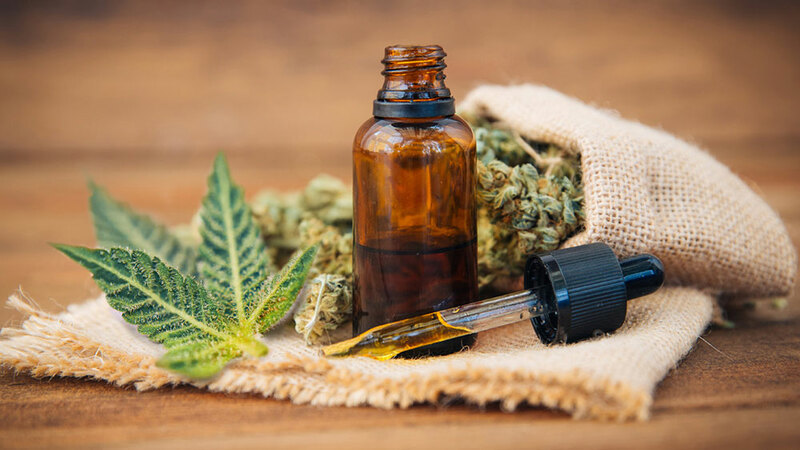 The post Complete Guide to Using Cannabis for Fibromyalgia (Latest Research) appeared first on Greencamp.